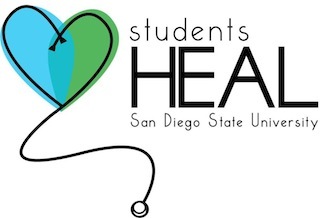 Students H.E.A.L (Health & Education Abroad through Leadership) is a non-profit organization comprised of a select group of dedicated San Diego State University Nursing Students and Physical Therapy Students. We all share the same goal: to make a difference in this world. Each year, we partner up with like-minded non-profit organizations from around the globe with the sole mission of providing healthcare to those most in need. Follow us on our journey as we travel abroad in the hopes of touching lives through healthcare and education.